Star Wars: The Last Jedi sparked a wealth of backlash from trolls. They took particular issue with Luke’s character arc, as well as daring to place women at the forefront of the film in the same way Captain Marvel has. 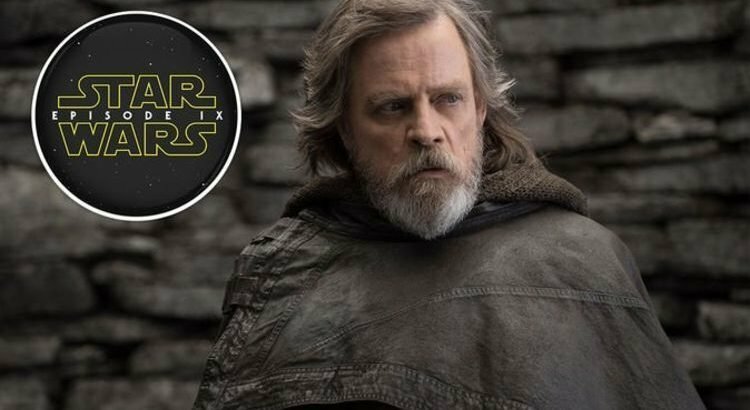 Luke Skywalker may have died at the end of The Last Jedi, but he is still scheduled to appear in Episode 9. Mark Hamill tweeted his own explanation as to what killed Luke, saying: “THE FORCE KILLED LUKE. You have to acknowledge the irony in his fate. The user wrote: “Kylo sees a projection of Rey and immediately assumes that she is with Luke. So knowing the effort of projecting himself would kill him, the user asks – why would Luke do it? The Reddit user adds: “Luke saw his mentor, Ben Kenobi, sacrifice himself rather than fighting. “He knows that there’s still good in Ben Solo, like he knew there was good still good in his father. Combined with Hamill’s own explanation of Luke’s ‘overdosing’ on the Force, the theory ties a nice bow on the character arc so hotly disputed by fans and trolls. Many are hoping JJ Abrams’ Episode 9 will retcon some of Rian Johnson’s decisions in The Last Jedi. Speculation is rife, with many hoping they will both land sometime during the April 11-15 ‘Star Wars Celebration’.